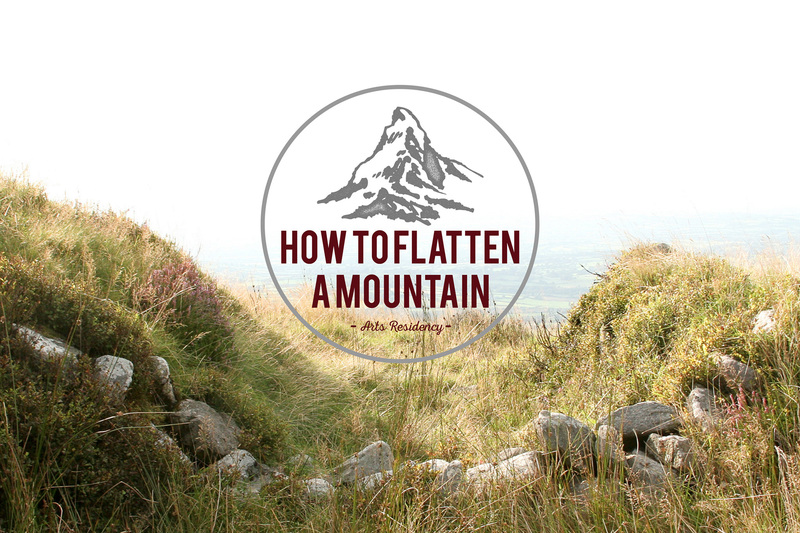 How to Flatten a Mountain is a residency open to emerging and mid-career visual artists whose practice in whole or part, makes use of digital or analogue photographic processes. Applicants must be 20 or older and may be enrolled in third level or graduate degree programmes. Applicants should be sure to present a cohesive body of recent work along with accompanying artist statement. The aim of this residency is for participating artists to explore possibilities outside their core practice, work collaboratively and produce a cohesive exhibition of work to be presented at PhotoIreland Festival. During the residency, the participants will take an active part in a series of workshops led by guest facilitators and as a group will be sharing ideas, making work, processing, printing, editing, as needed, always working in collaboration. Each facilitator brings to the residency new challenges and opportunities for participants. The group takes a one-day trip to Dublin, for an organised visit to selected exhibitions and to meet with curators and artists. Exploring the local area around Cow House Studios, adjacent mountains and forests will also be part of the experience. Throughout the residency, the participants will work together with the project coordinators on all the practical and theoretical steps towards producing an exhibition of work to be presented at PhotoIreland Festival 2016. The 2017 application will be available by Dec. 31st, 2016.